The publication of the second edition of Alexei Muratov book “The Ideology of CWT” (Change the World Together) is scheduled for August. Two years ago this piece of work made a lot of noise among economists and made the society take a fresh look at the modern world order, in which everything is subordinated to the interests of corporations, and the propaganda brochures of politicians remained the only refuge of justice. The second edition of The Ideology of CWT completely retained its focus, however, some parts of the book have been updated taking into account recent events, and in addition, the book has a completely new chapter devoted to the advanced crypto currency Prizm. But Alexei Muratov book “The Ideology of CWT” is not just a narrative on a given topic. The author skillfully keeps the reader’s attention, by periodically suggesting to answer the seemingly simplest questions. Who prints dollars? Who owns the power over the financial system of any country in the world? Why there were no serious discoveries in medicine industry for a long time ? Why does the education level fall steadily? Nevertheless, Alexei Muratov is convinced that in order to save the situation, it is necessary to shift the attention of the crypto community from the overpaid Bitcoin speculators to the cryptocurrency, which can really become a convenient and an anonymous means of payment. What is this currency? The answer to this question is in the new chapter of the book “Ideology of CWT”, which is called “Advanced Cryptocurrency Prizm”. We can say that it was for this chapter that the re-edition of the “Ideology” has been done. 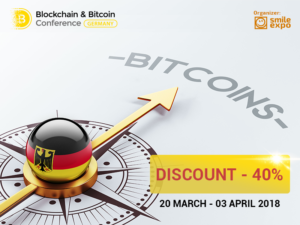 Alexei Muratov analyzes in great detail the disadvantages of Bitcoin, Ethereum and their forks in it, and offers a real alternative in the form of cryptocurrency Prizm. 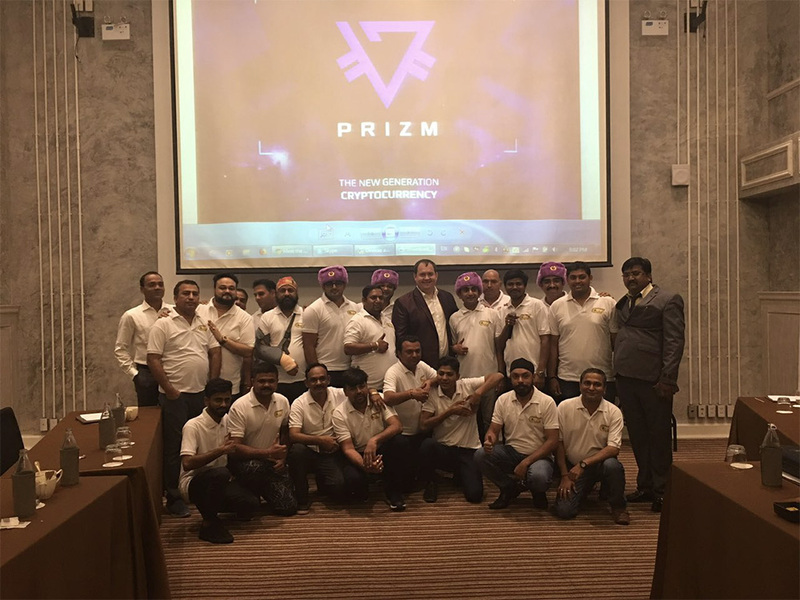 Prizm has no emission center, it is devoid of shortcomings of Bitcoin and will become even more decentralized as it develops. How and through what? Answers to these and many other questions can be received after the publication of the second edition of Alexei Muratov book “The Ideology of CWT”. It’s not a long wait at all. Next Post: Look ARROUND: The Future Is Coming!